A grease fire on your stove or in your oven. Overloaded electrical circuits. A fallen power line hitting your roof. These are just a few of the causes of fires we see in homes or businesses. Dealing with the damage to your home or business caused by fire and smoke may seem like an insurmountable job but it doesn’t have to be. Express Emergency fire restoration services can tackle any fire-related damages and restore your property to what it was. Our expert technicians will work quickly to do a thorough inspection of your property, identifying structural damage, electrical and plumbing damage and potential hazards. We’ll construct a detailed, itemized estimate for your insurance company to break through the red tape and get to work immediately. Once the fire clean up process is underway, we will work quickly to extract the acidic, smoky odor and remove soot. Our eco-friendly process includes the use of the latest ozone generators and organic deodorizing materials to ensure your home is not left with any lingering odors after the restoration process is completed. 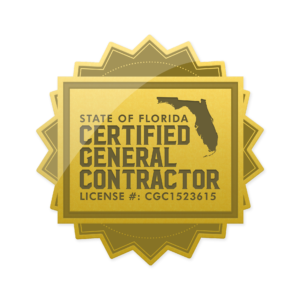 From there, we’ll start your restoration process which can include anything from replacing drywall, ceilings, and molding, repairing wiring and plumbing, installing new cabinetry or flooring, painting, etc. Express Emergency fire cleanup services understand the need for speed when it comes to fire damage restoration. Your city may fine you if your property is deemed unsafe. Also, delaying the restoration process can lead to more damage from rain and the wind, moreover it can make it difficult or impossible to completely remove the lingering smoke odor. Over 300,000 house fires take place every year in the U.S. And this usually leads to almost $8 billion in fire damage each year. These statistics can seem pretty unsettling when you are a homeowner who is interested in the health and safety of your family as well as your property. Taking the time to become educated about the common places in which fires start in the home is imperative. It is also important to share as much information with your family as possible. When it comes to preventing fire damage, everyone needs to be on the same page. Though there may be a few things that you cannot control, there are at least three that you can take an active role in preventing. Let’s take a moment to discuss each. According to the National Fire Protection Association, almost half of all house fires are caused by incidents that are related to cooking. One of the prime examples of this is when someone leaves something cooking on the stove, unattended. This is primarily the case if you are a busy mom or dad and you are attempting to take care of kids. This type of multitasking can easily lead to fire damage. Though the fire damage may be minimal in some case, sometimes the fire can spread through the house before you have a chance to take the necessary actions to stop it. When you are cooking, you should do your best to avoid multitasking. Moreover, make sure to use timers and alarms so that you have reminders. Another common cause of fire damage is when children play with matches or lighters. Many school age children may not be able to comprehend the severity of their actions. It is easy for them to become startled if they get burned and drop the fire on the floor or near something that’s flammable. This is why educating children about fire damage and the danger that comes with fire is paramount. Most people are familiar with how dangerous smoking can be, specifically in regards to falling asleep while doing this. It is not uncommon for an individual to sleep while the ashes of their cigarette fall. This is why those who smoke should be aware of all of the safety rules and guidelines attached to it. You should never smoke while in bed. If you want to avoid potential fire damage, you should always make sure to completely put out your cigarette out when done. In fact, one of the best way to prevent fire damage is to do your smoking outside. These are the most common, but sometimes things are beyond your control. In this case, it is best to hire a professional fire damage repair team. 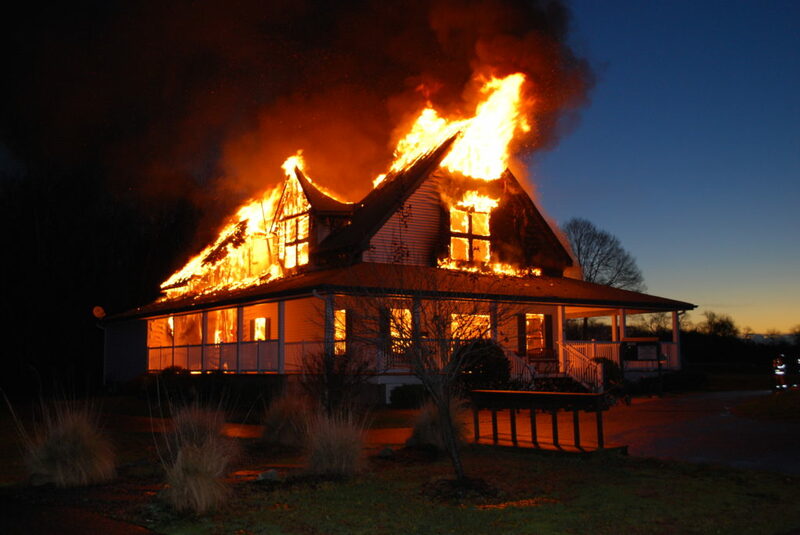 The best fire restoration companies have dealt with fire damage of all kinds. They have helped with several different scenarios and know the best and most efficient way to go about getting rid of the fire damage. They have all of the latest tools needed for fire and flood restoration of your home back to original state.